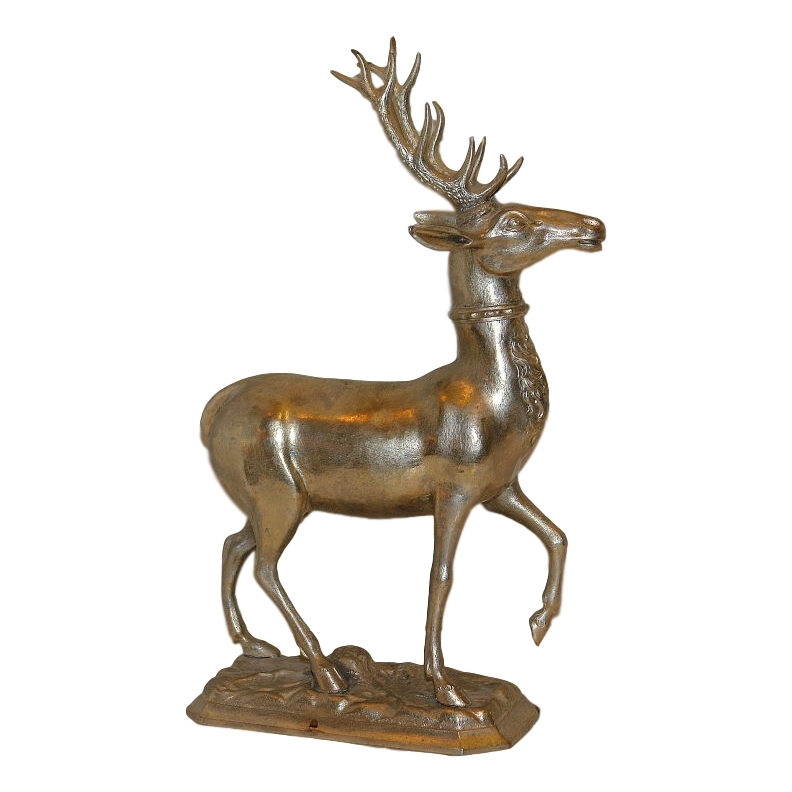 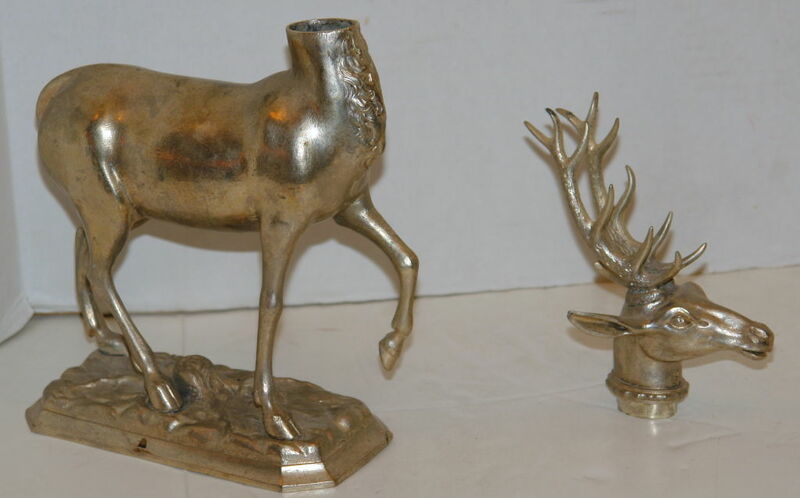 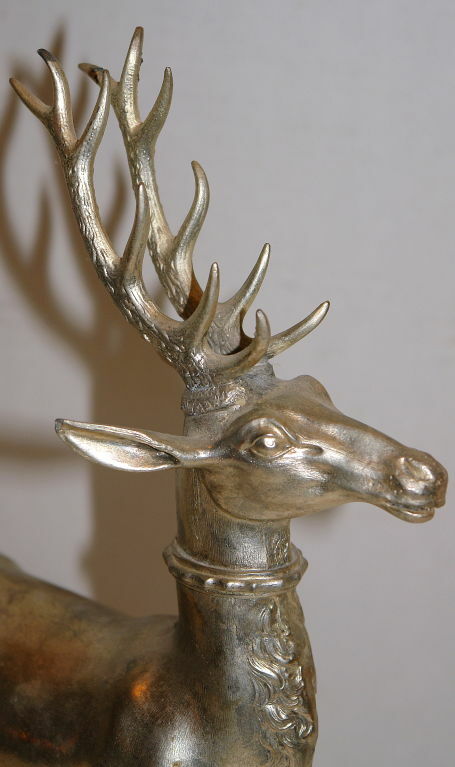 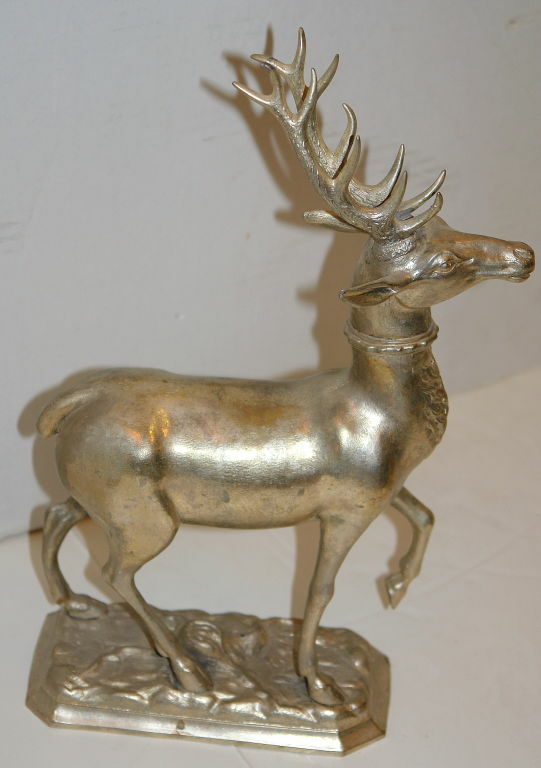 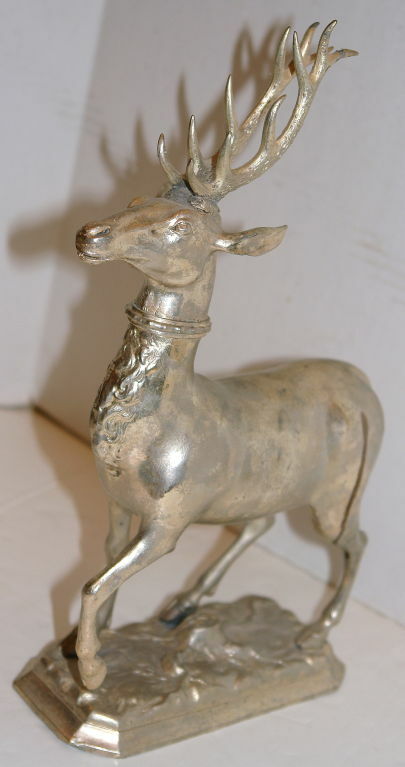 Late 19th Century English silver plated stag drinking cup sculpture with detachable head. 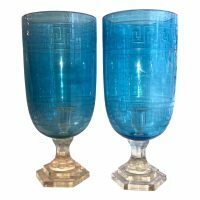 Pair of 1940's English blown and etched hurricane glass candle holders with crystal bases. 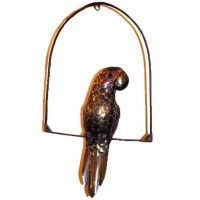 Measurements: Height: 17.5" Diameter: 8"
A circa 1960's hanging metal parrot sculpture. 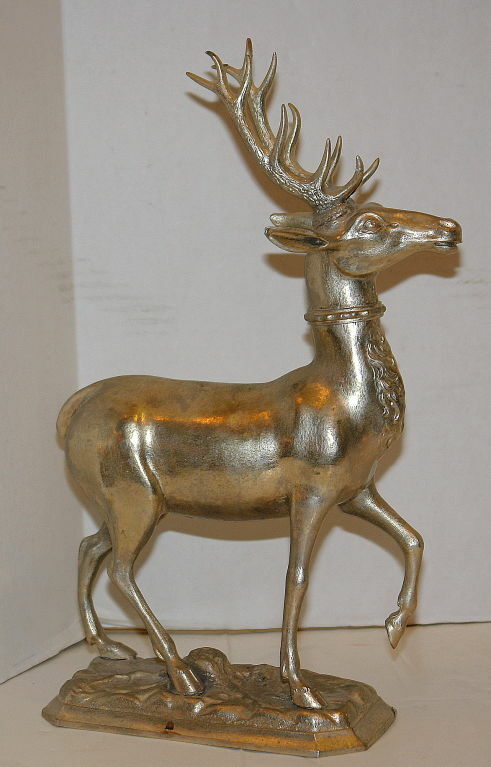 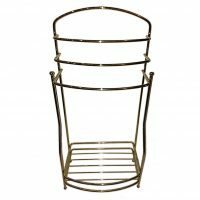 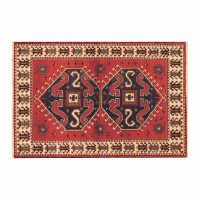 Measurements: Height: 30" Width: 17" Depth: 8"